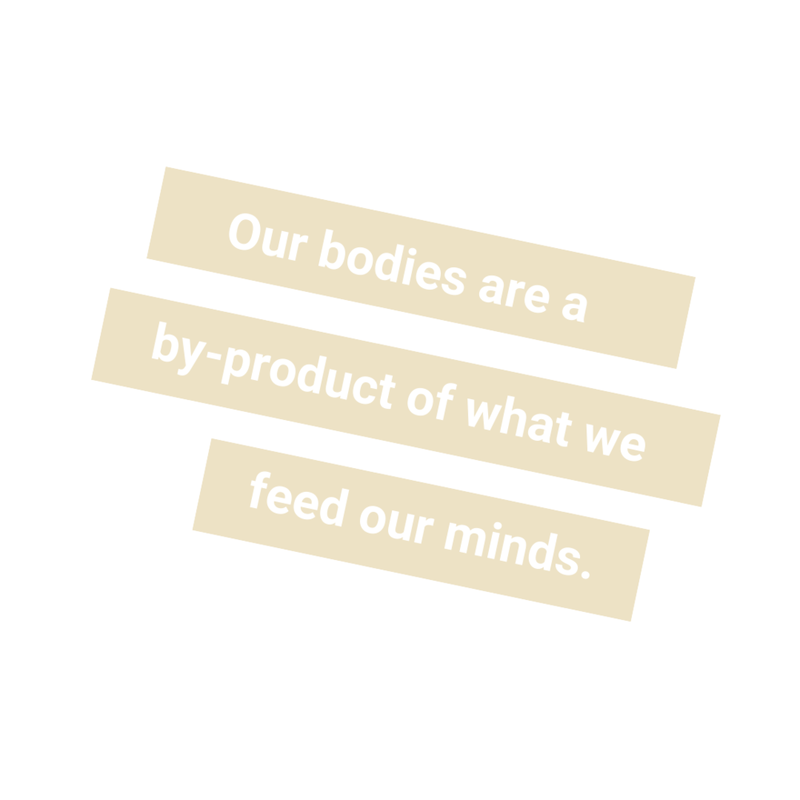 Our lifestyle choices define the way we move, think, and feel. My goal is to empower and motivate clients to reach and/or achieve and maintain; mind, body, & soul balance. It’s a team. I’m surrounded by unlimited amounts of knowledgeable people. This team constantly grows and learns together. Fitness and Lifestyle Management Advanced Diploma. Soccer for most of my life + Track and Field.